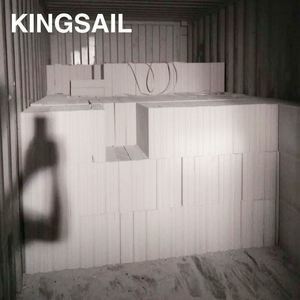 Shanghai Qianyu Heavy Industry Machinery Co., Ltd.
Qingdao Kingsail Trading Co., Ltd. 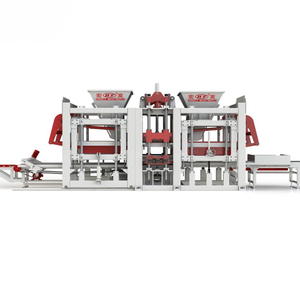 Particular storage and discerption material system insure the feeding accuracy and avoiding the effect of exterior materil. 2. 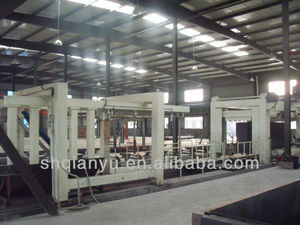 Installation: for production line Hongfa will send technicians to install machines and free train customer's workers. Furthermore our machines have been exported to more than 96 countries and always have a good reputaion from our oversea customers. 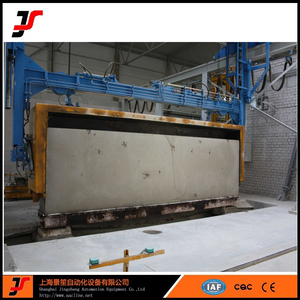 Detailed 1. introduction Aerated concrete brick (light brick) is the light and porous building material. Mixing calcium material lime cement water to a special slop, then add the aluminum dust and the additive. So use the Light brick can reduce the weight of the build more, and also reduce the beam of roof and pillar press best. 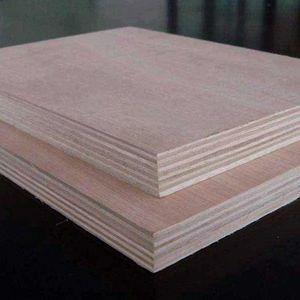 Also many kinds raw material,have lowest wasteMain Material:coal ash sand waste mine material coal stone,stone dust and other silicon materials. 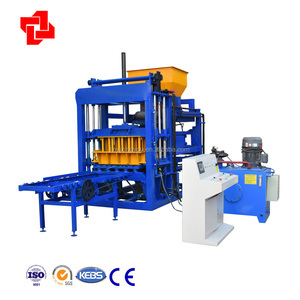 About the AAC block production line ,we can help you to design the land area , test the raw materials , installation . 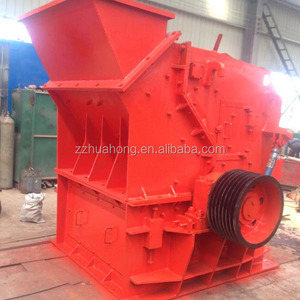 Main Material : coal ash sand waste mine material coal stonestone dust and other silicon materials. Product Living Room, Elevationa, Kitchen and bathroom ceramic glaze wall tiles & floor tiles Item No. 2.Best after sale service, customer can follow their order situation any time, no matter on 3.More than 5 years experience in exporting to make your order more smooth. 6.Multimode payment:T/T,L/C,Western Union, 7.Special dimensions available according to request. products made by vergin pvc material which is comes on flexible and the shore hardness is 65 to 75, products self life is 3 to 4 years, it is use for making paver block, speciality for this mould is the finish comes like a reflective compare to regular paver block making process, and strength wise also its good. 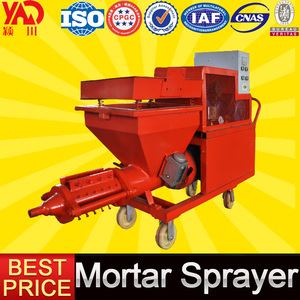 products weight sustain capacity is100kg . Alibaba.com offers 1,339 sand gujarat products. About 6% of these are tiles, 1% are semi-precious stone crafts. 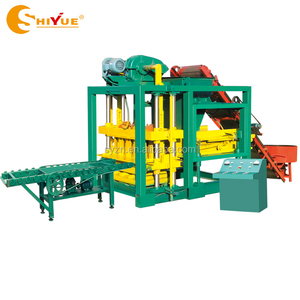 A wide variety of sand gujarat options are available to you, such as agate, hollow block making machine. You can also choose from ceramic tiles, porcelain tiles, and gemstone. As well as from 600 x 600mm, 200 x 300mm, and 300 x 300mm. And whether sand gujarat is glazed metallic tiles, or rustic tiles. There are 957 sand gujarat suppliers, mainly located in Asia. The top supplying countries are India, China (Mainland), and South Africa, which supply 91%, 8%, and 1% of sand gujarat respectively. Sand gujarat products are most popular in Southern Europe, South Asia, and Africa. You can ensure product safety by selecting from certified suppliers, including 280 with ISO9001, 263 with Other, and 10 with ISO14001 certification.